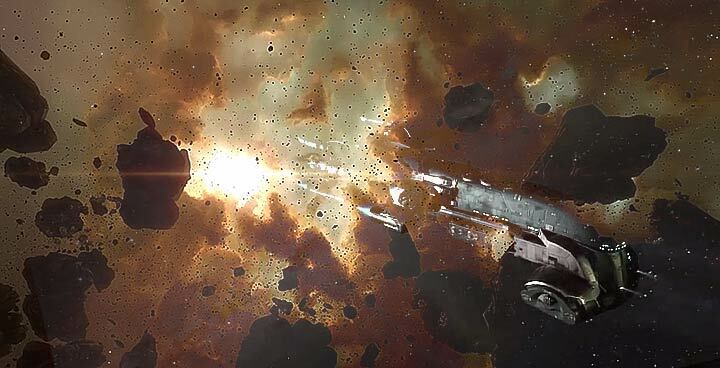 Nice things coming to the EVE Online Proteus expansion, Youtuber Daegarn took a trip to the Singularity server and showcased three of the new upcoming features; the new Asteroid field Effects, the resulting light rays and he took the revamped Exequror hull for a spin, take a look. Everything is very open with a precise description of the challenges. It was definitely informative. Your site is very helpful. Many thanks for sharing! You could definitely see your skills within the paintings you write. The world hopes for even more passionate writers such as you who are not afraid to say how they believe. Always follow your heart. I am constantly searching online for articles that can facilitate me. Thx! Wow! Thank you! I constantly needed to write on my site something like that. Can I take a portion of your post to my blog? I have been examinating out many of your posts and i must say pretty good stuff. I will make sure to bookmark your site. I in addition to my pals were found to be looking through the great items on your site while the sudden I got an awful feeling I had not thanked the web site owner for those techniques. Those young men ended up certainly very interested to learn all of them and have now truly been taking pleasure in these things. Thanks for simply being very considerate and then for deciding on certain fine tips millions of individuals are really desperate to be aware of. Our own sincere apologies for not expressing gratitude to earlier. 9buZWI Well I definitely liked reading it. This post procured by you is very useful for accurate planning. I want to gain more fans by submitting my photos to blogs. Like when people click with, they will connect to my blog. Leave a Reply to rock Click here to cancel reply.